This Essex condo has so much to offer! 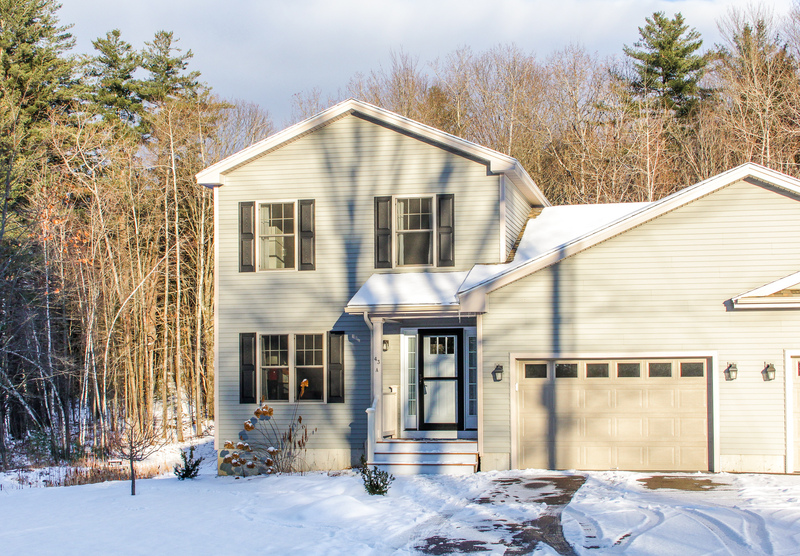 Minutes from all Essex amenities but located past the city noise and tucked away into a wooded lot, this sweet home offers the convenience of condo living while maintaining a cozy, peaceful feel. The home was built only two years ago and shows like a brand new build. Gorgeous hardwood floors shine throughout. Every choice was carefully made in the design of the space, including an open kitchen and dining space that offers the utmost in flexibility and a walk-in pantry. 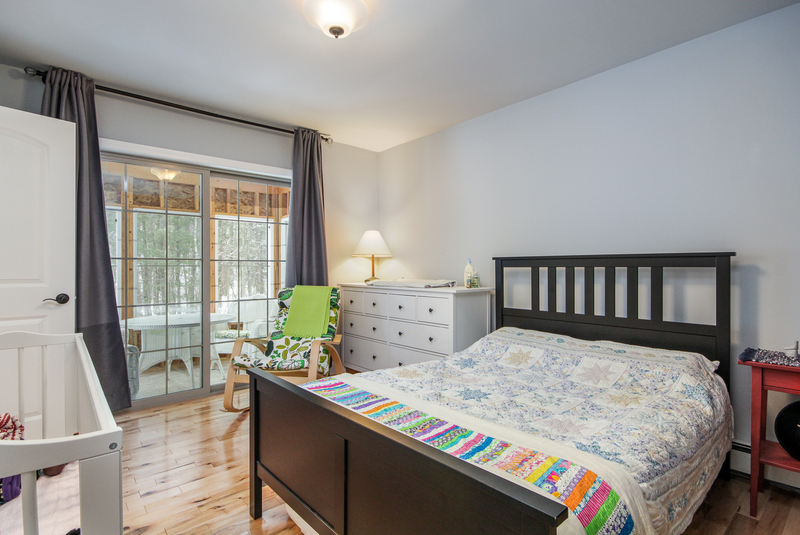 The first floor master suite features a closet system that easily exceeds your organizational dreams, and a private porch, perfect for morning coffee and watching the wildlife. Another spacious bedroom waits upstairs, while the large bonus room can be an office, library, studio, or whatever you can imagine! Already permitted with the town as a three bedroom home so it’s an easy step or two away from expansion if that’s what suits you best. The basement is a great usable space that is insulated and bright from the two large windows. 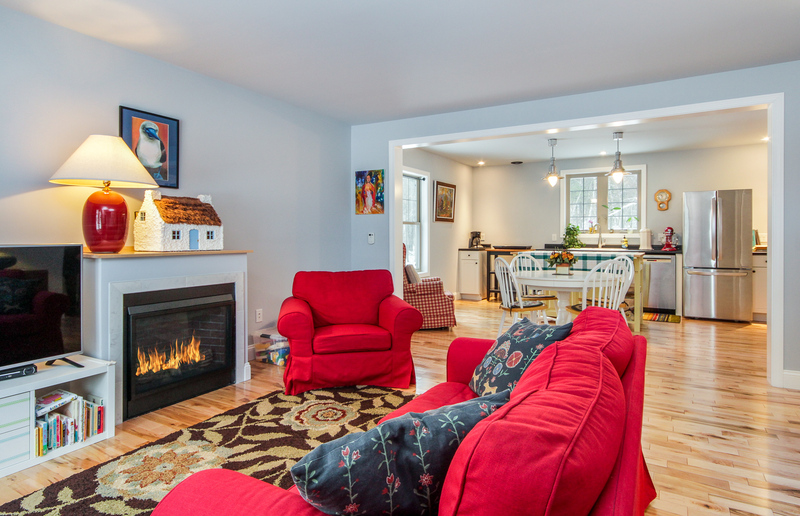 The home is also rated 5+ stars through Efficiency Vermont! For more about Essex, visit our city guide here.